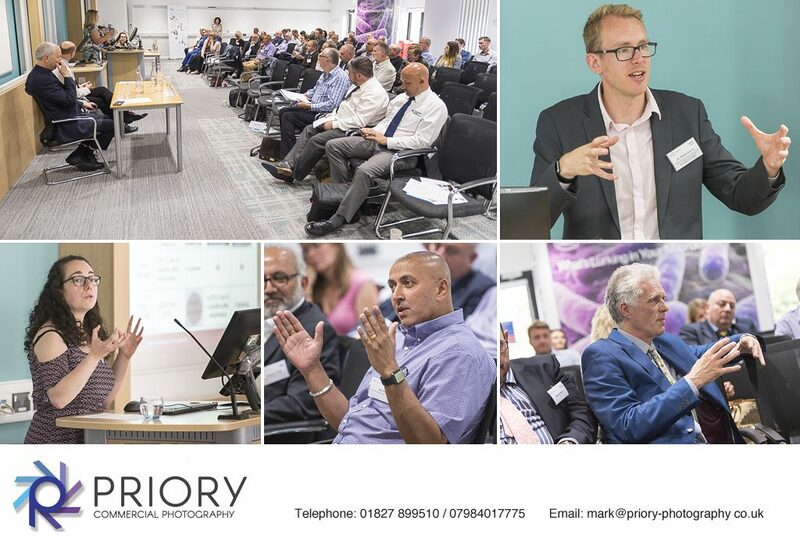 We where recently asked to photograph an event being hosted by Pall Medical & Armitage Shanks at the Radcliffe Conference Centre, Warwick University. The Water Hygiene Masterclass was an all day event with an hour break for lunch. Guest speakers included Consultant Microbiologists and Infection Control Doctors from both the U.K. and Germany. Our brief was to capture the whole day including speakers and various guests with out being intrusive or effecting the general flow of the conference.